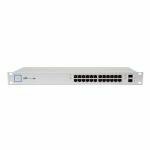 Zyxel GS2210-24 24 Port Gigabit Layer 2 Fanless Managed SwitchSorry, this product is currently out of stock. Agile traffic control for converged networking applications The Zyxel XGS2210/GS2210 Series has a rich Layer 2 feature set that canshape the traffic for diverse VoIP, video conference, IPTV and IP surveillance deployments. Advanced traffic control features of the GS2210/GS2210 Series such as L2 multicast, IGMP snooping, Multicast VLAN Registration (MVR) provide hotels, businesses and educational institutions greater agility and more effective traffic management for the converged applications of today. The XGS2210/GS2210 Series PoE switches support the 802.3at PoE Plus standard which provides up to 30 watts of power per port for advanced Powered Devices (PD) like 802.11ac wireless APs and video IP phones. 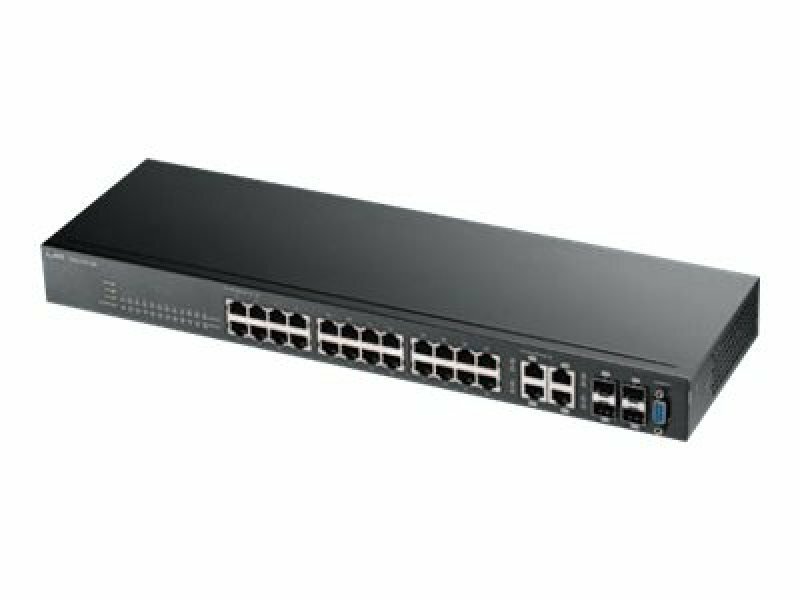 The high power budget enables the XGS2210/GS2210 PoE switches to comfortably accommodate the PDs required in a modern network edge.